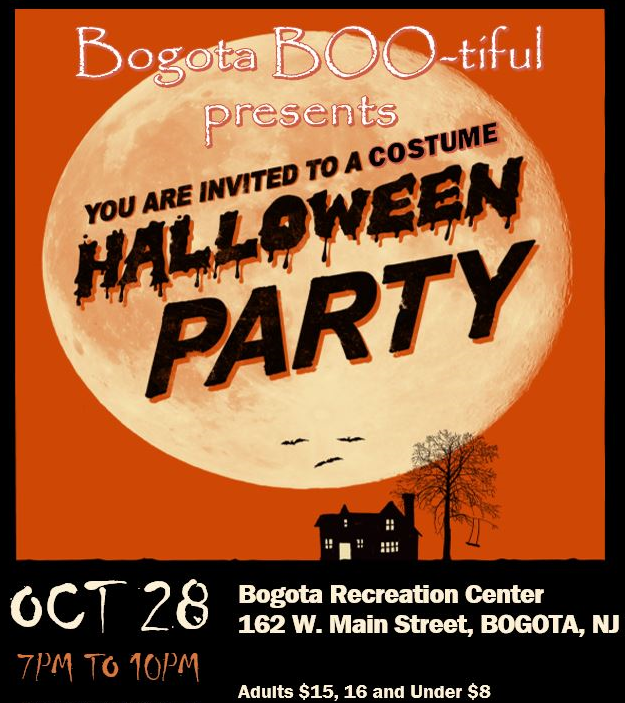 Join us for a Bogota BOOtiful Halloween Costume Party! 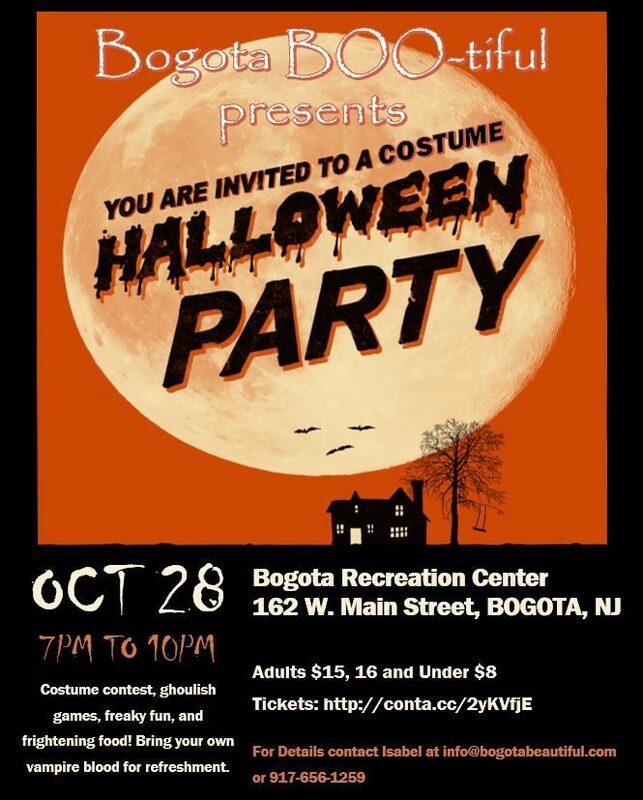 Come out for Costumes, Music, Drinks, Food, Fun, and Friendship. There’ll be a costume contest with prizes.